"... one of the most prolific and gifted jazz musicians of the 21st century." "... confirms that Rodríguez is an ecstatic player, an astute composer and a deft interpreter." "A magnificent journey of artistic rediscovery from the outside looking in ... Rodriguez is redefining his cultural DNA while embracing a full spectrum of colours one can hear ... a musical unification for all people. A stellar release and easily one of the best for 2014!" Cuban pianist and composer Alfredo Rodríguez explores his memories of Cuba, the people and the culture he left behind and finds his new place on this release, co-produced by Rodríguez’s champion and mentor, Quincy Jones. 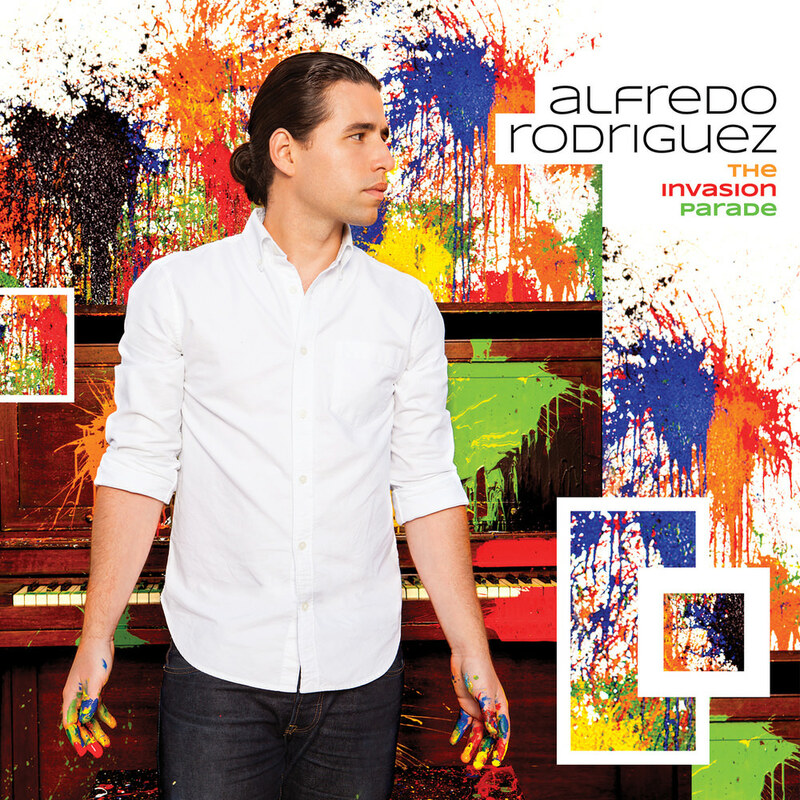 Featuring a superb ensemble that includes bassist and vocalist Esperanza Spalding, The Invasion Parade contains nine tracks including originals by Rodríguez as well as evergreens such as Guantanamera. "When you live in your own country, you are immersed in that reality and you’re not necessarily conscious of all the different elements that make it what it is. I breathed Cuban music. Being outside that reality gives me a different perspective. Creating and playing this music has been like finding out who I am, all over again."